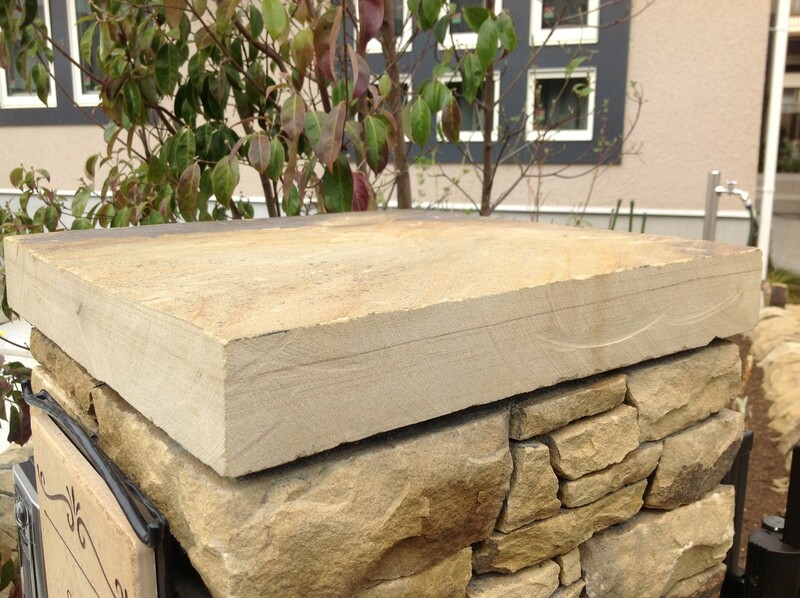 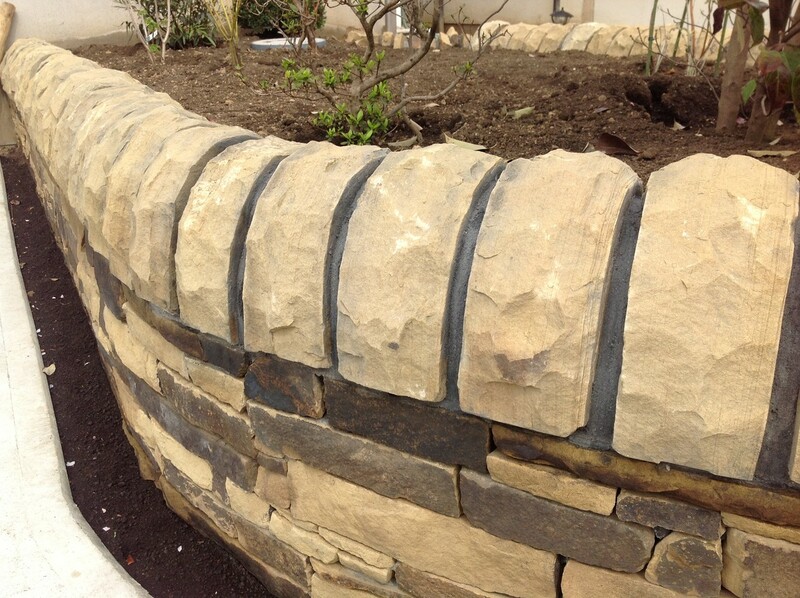 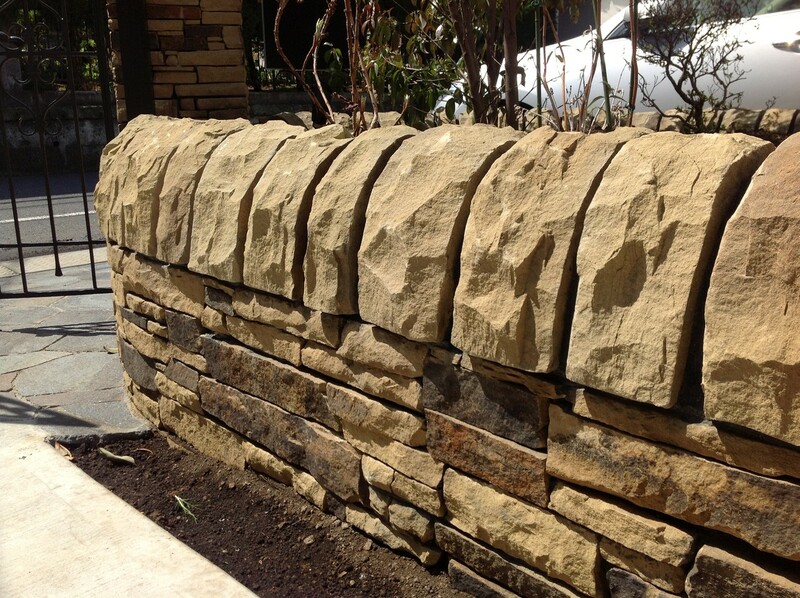 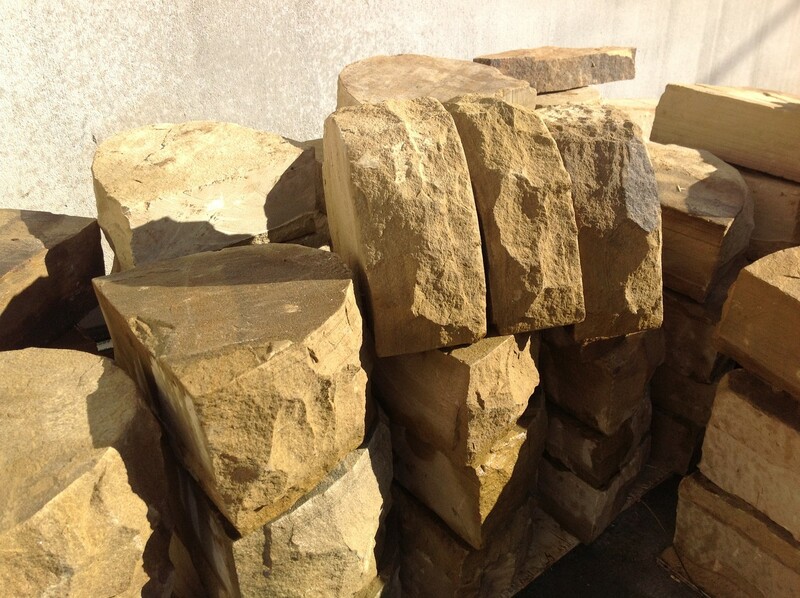 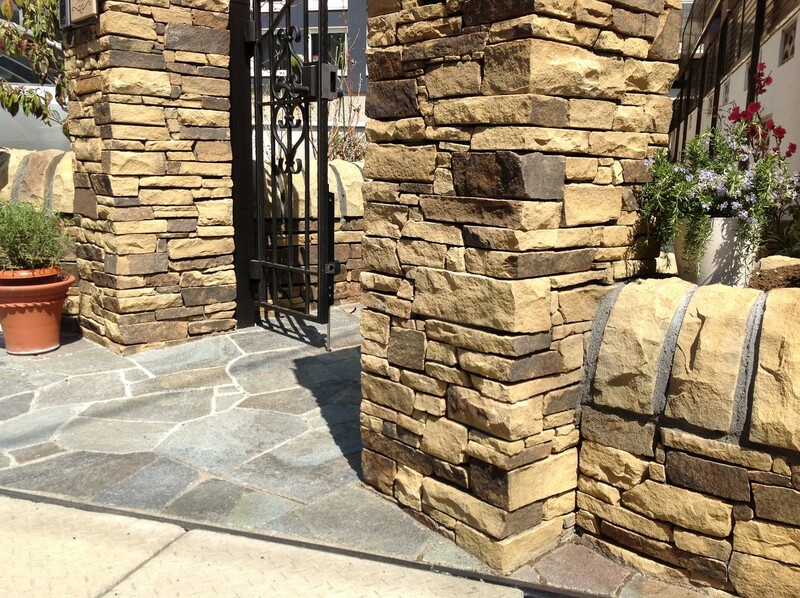 Yorkstone is a variety of sandstone, specifically from quarries in Yorkshire. 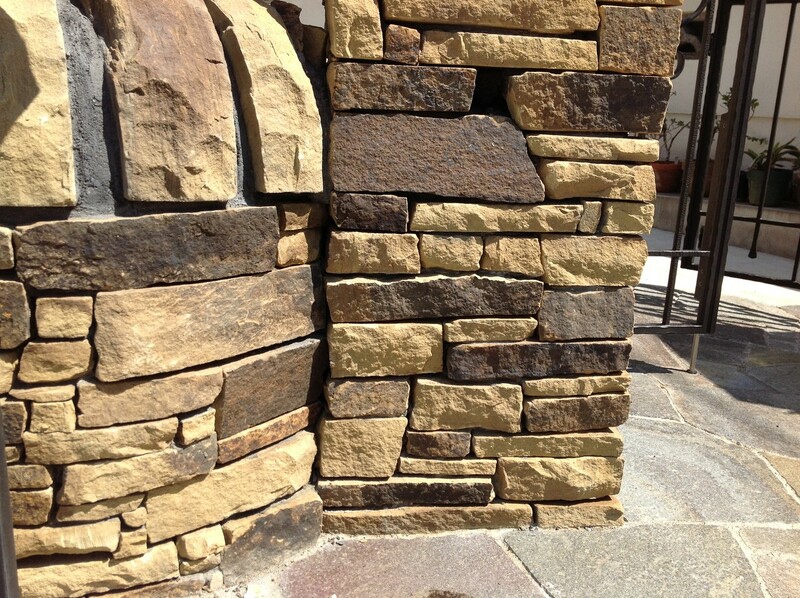 Our Japanese stone mason team is quite capable to deal with many type of stone works. 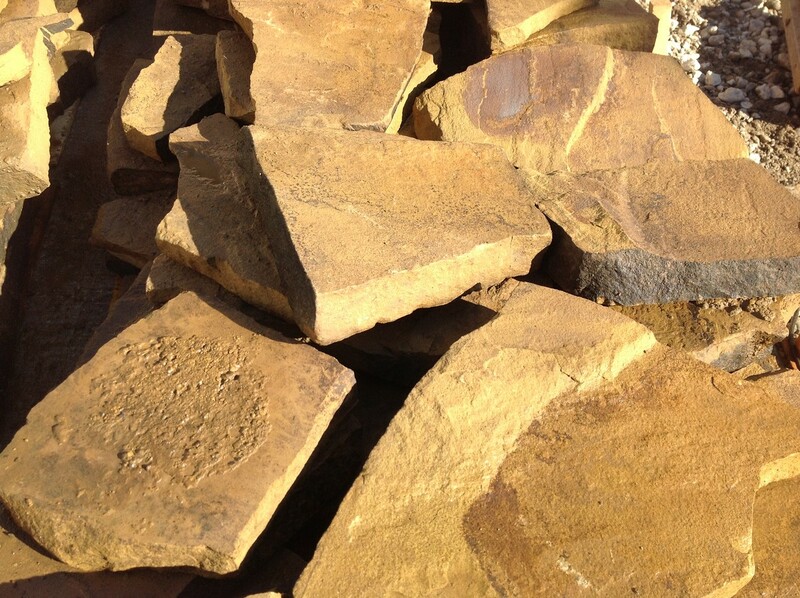 We are very much looking forward to hearing from you. 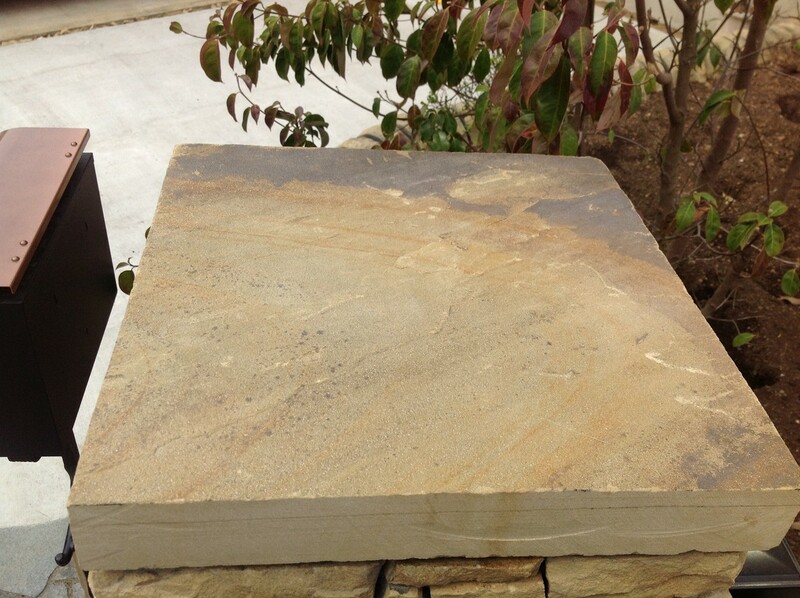 We deal with Yorkstone from UK directly for Japan only. 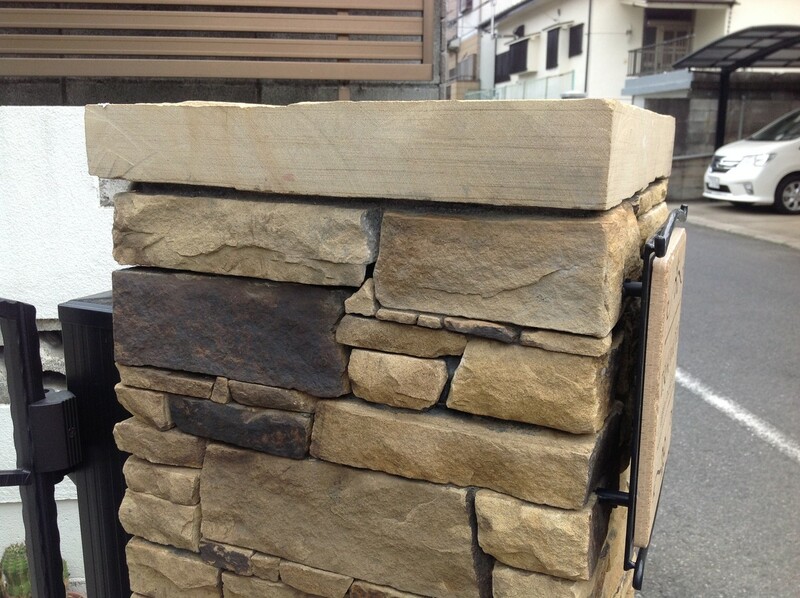 More info go to ‘Shop’ page in Japanese. 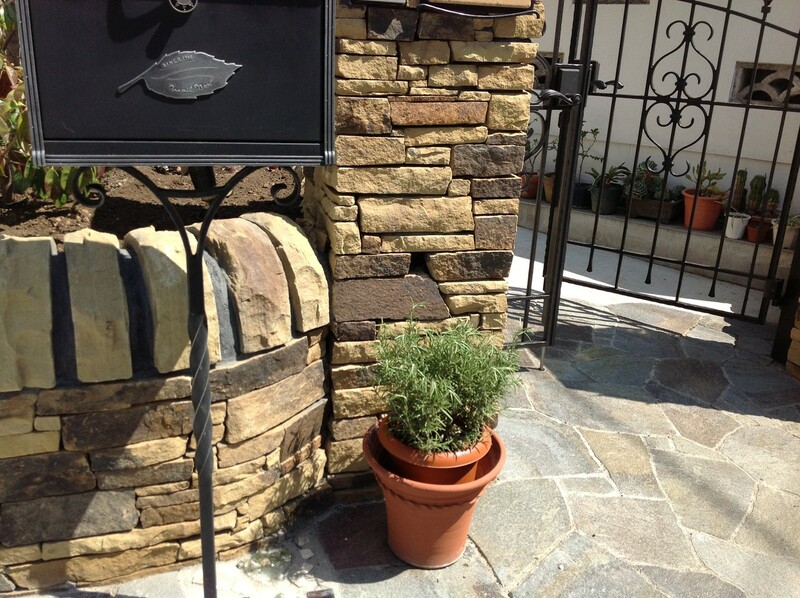 Or please contact us.